Reviews on the Tesla Model 3 have been mixed. Some praise the powertrain and battery technology, while others criticize the car's reliability and allegedly poor build quality. 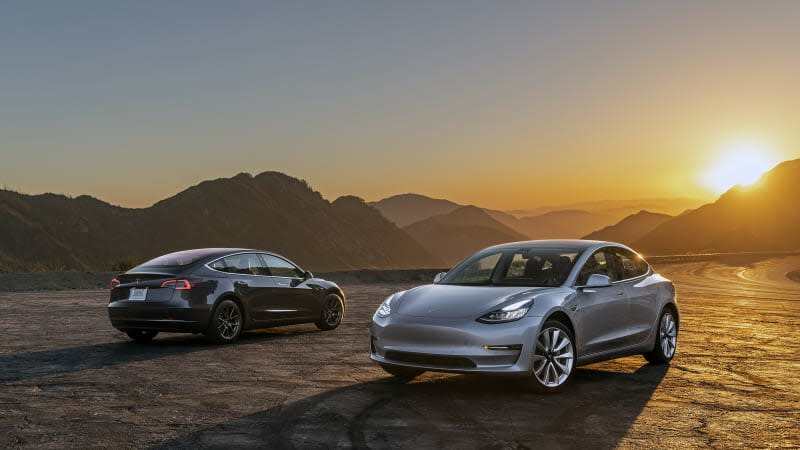 Munro & Associates managed to secure an early production Model 3, tearing the car down to bare metal in order to analyze the quality and profitability.